It’s time to give some of our wonderful LuLu’s brides a little love! 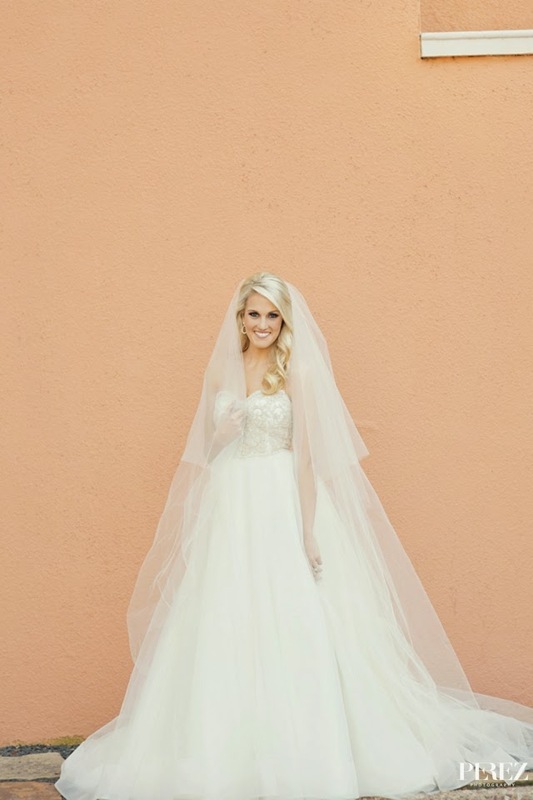 We think you will agree that these two gorgeous ladies make simply stunning brides! 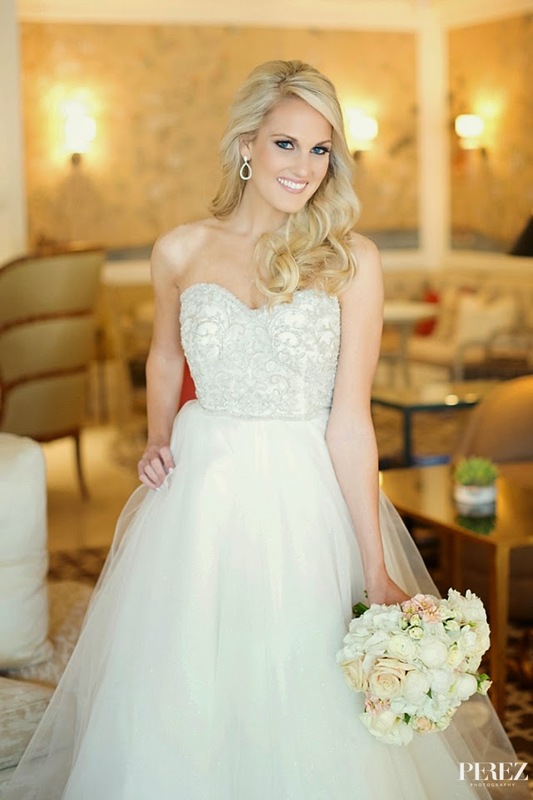 Morgan looks absolutely gorgeous in these beautiful photos from Lightly Photography! Check out the magazine feature and many more photos of their lovely wedding by Nine Photography on D Weddings. To shop our gorgeous gowns by these talented designers and many more, come by our fabulous new LuLu’s location in the Dallas Design District! No appointment is required! We can hardly believe this marks our 500th post on this little blog. Thanks to our wonderful clients and friends who have been faithfully reading us the past five years! We hope you have enjoyed many beautiful things and found lots of inspiration along the way. We look so forward to continue bringing you the latest and greatest in everything wedding-related! We’re a little verklempt over this milestone and hope you will enjoy this little look back with us at some of our past posts! 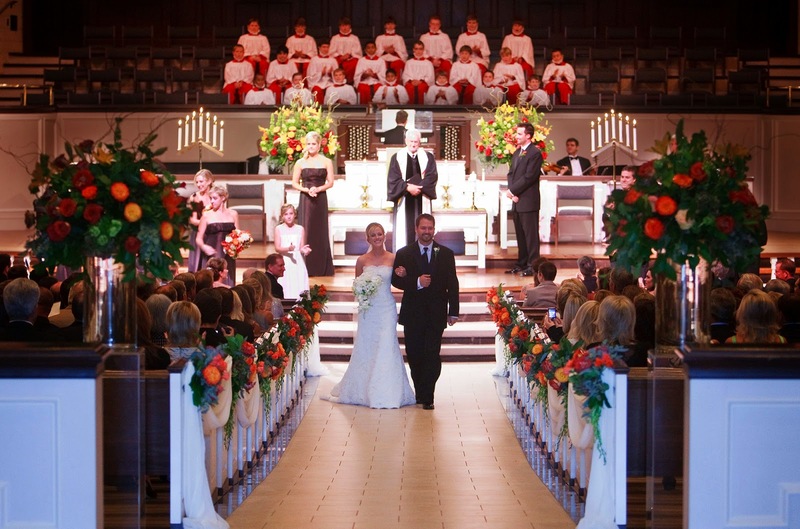 Tracie and Chance’s beautiful wedding took place at St. Andrew’s UMC, with the reception at the Four Seasons. 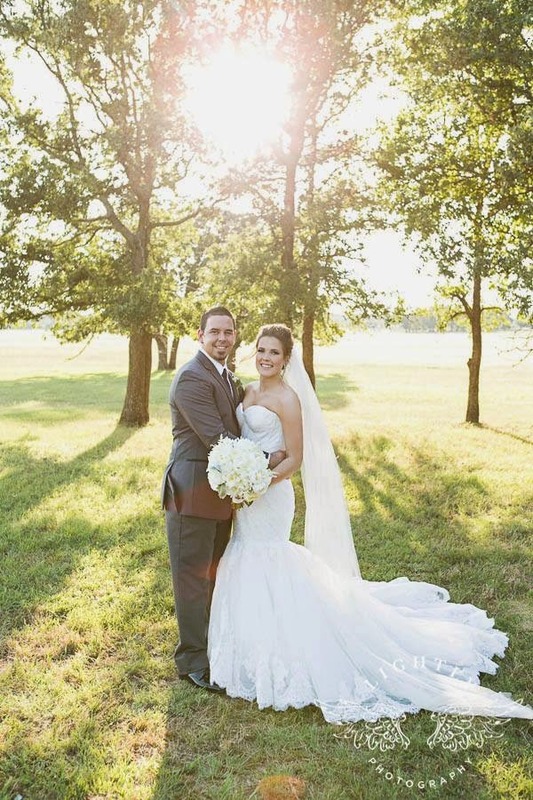 Ransley and Jamin joined their lives and celebrated at the Texas Discovery Gardens. 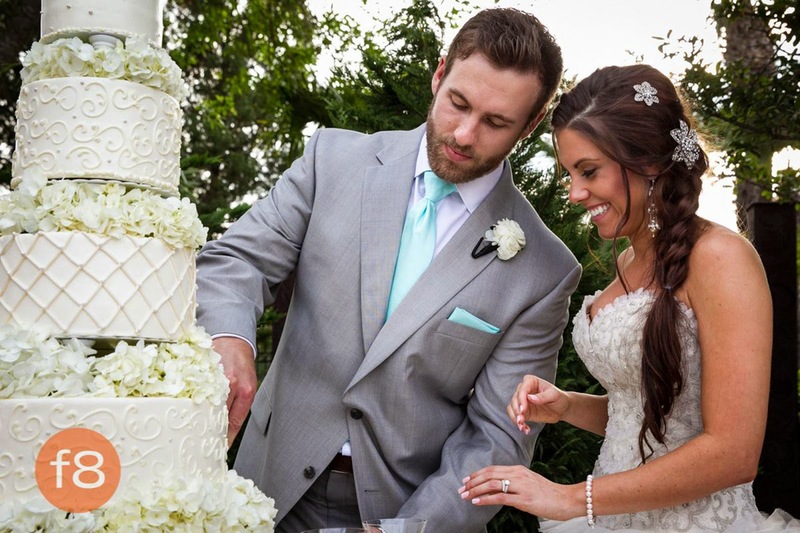 Laura and Jonathan partied at the gorgeous Ritz after a Perkins ceremony. 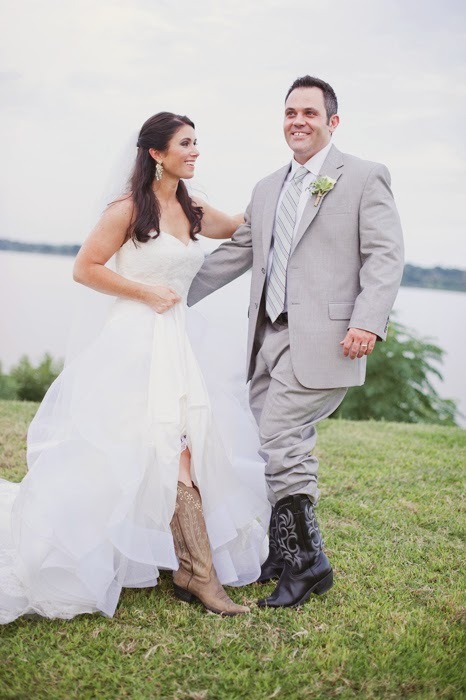 Sawyer and Drew’s Fort Worth red and bling celebration included a nod to their beloved TCU. 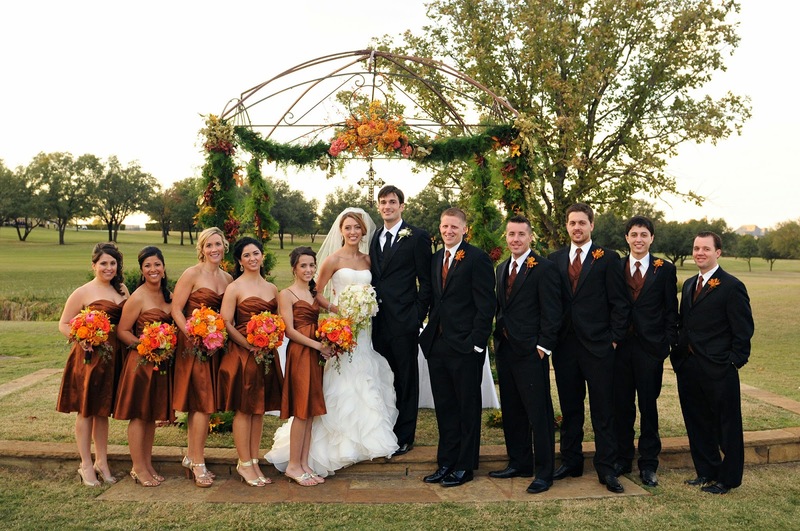 Sheila and Allen’s fabulous Four Seasons wedding was rich with fall colors. 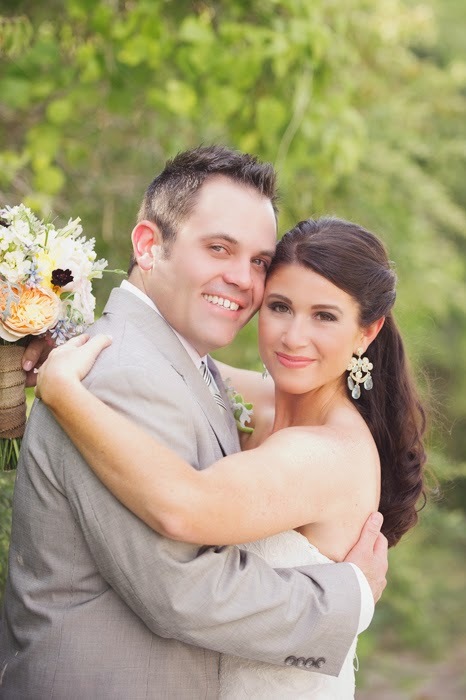 Jennifer and Ben enjoyed an incredible destination wedding at the lovely Horseshoe Bay Resort. Dressing pregnant bridesmaids can be a cinch with this advice. 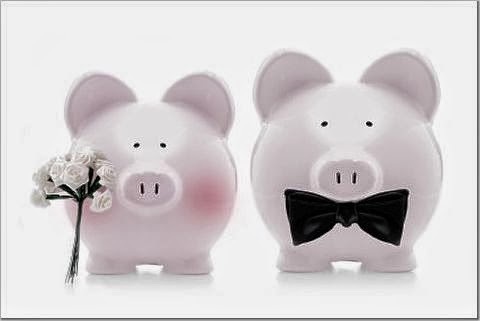 Learn the best way to make the most of your wedding budget. 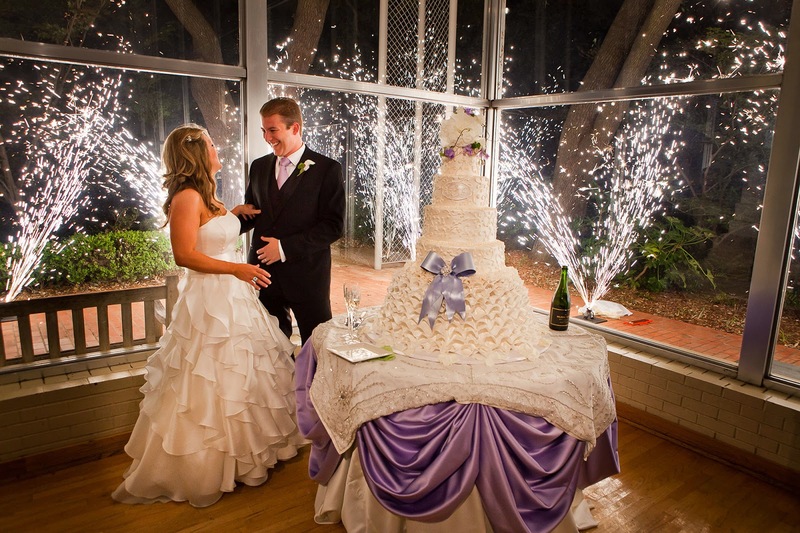 Your five senses can be the perfect guide to designing a wedding your guests won’t soon forget! and avoiding stress during wedding planning. Making sure to take care of yourself during your wedding planning is a great way to head off stress. 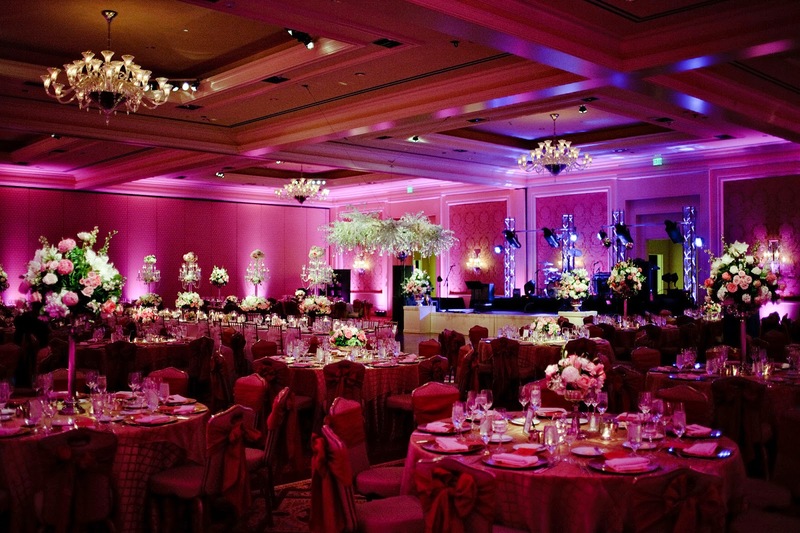 And we love keeping you apprised of trends and inspiring you with lots of beautiful wedding goodness. Our Color Splash inspiration boards are some of our favorites! 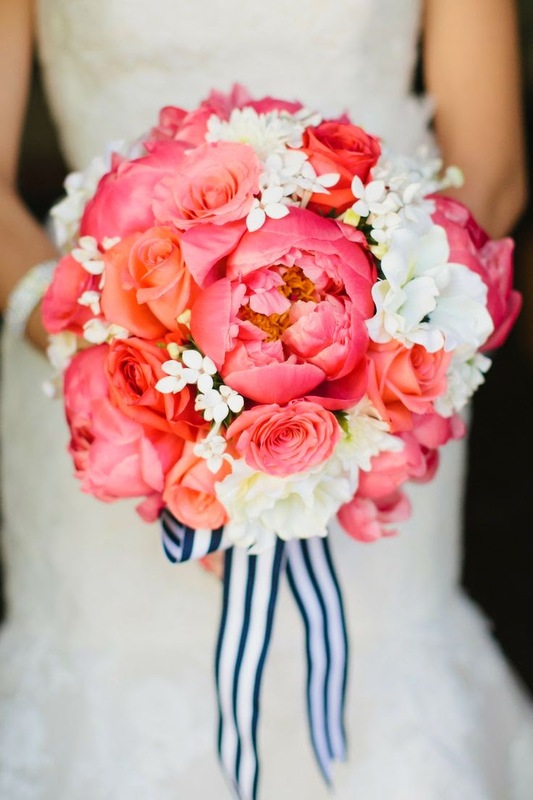 Coral is a stunning color that is extremely versatile! 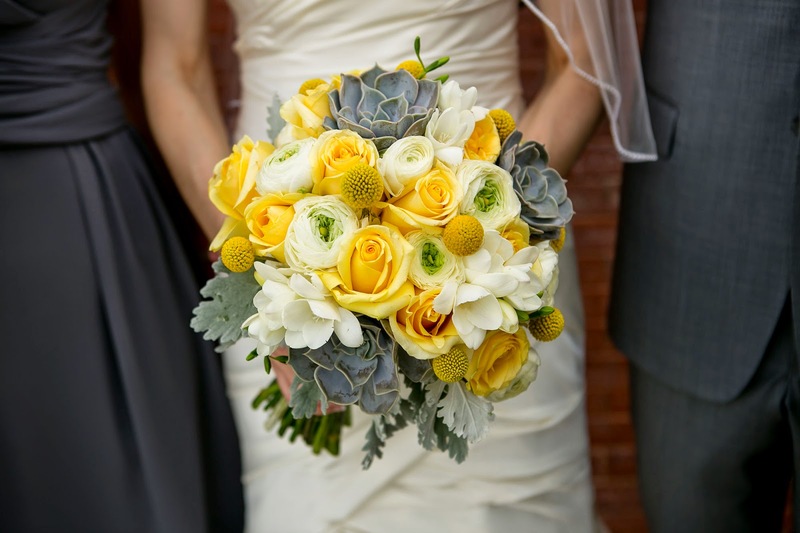 Yellow and grey make a sophisticated and modern color palette. And what about the all-important Trend Alerts?! 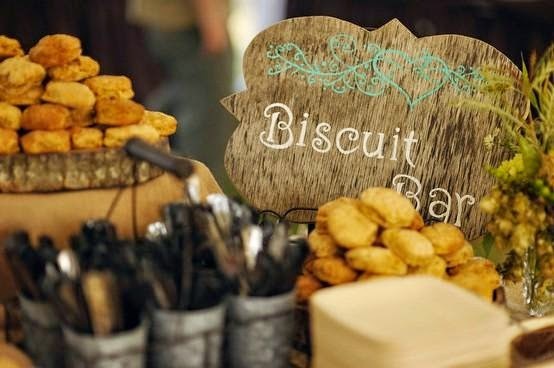 We adore biscuit bars – and so do guests! 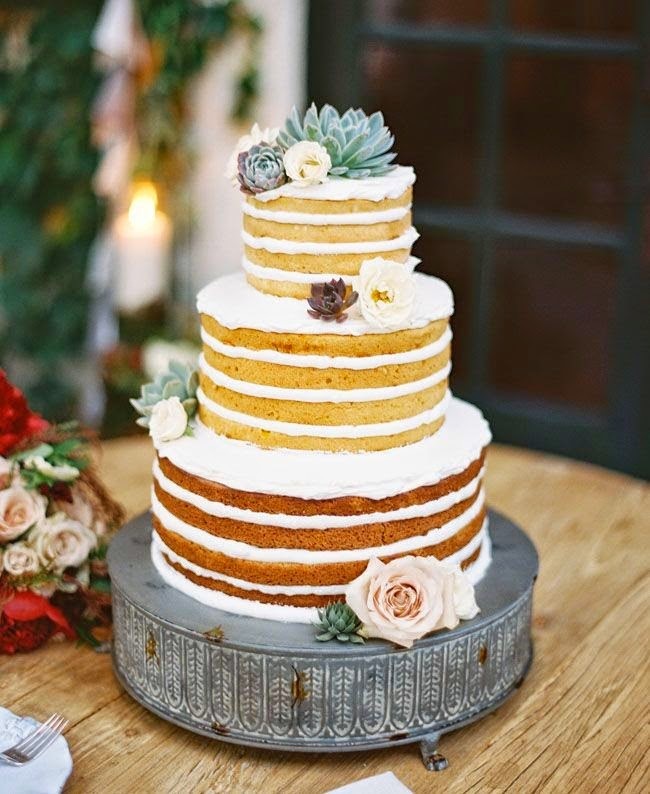 Who knew there were so many scrumptious ways to execute a naked wedding cake?! 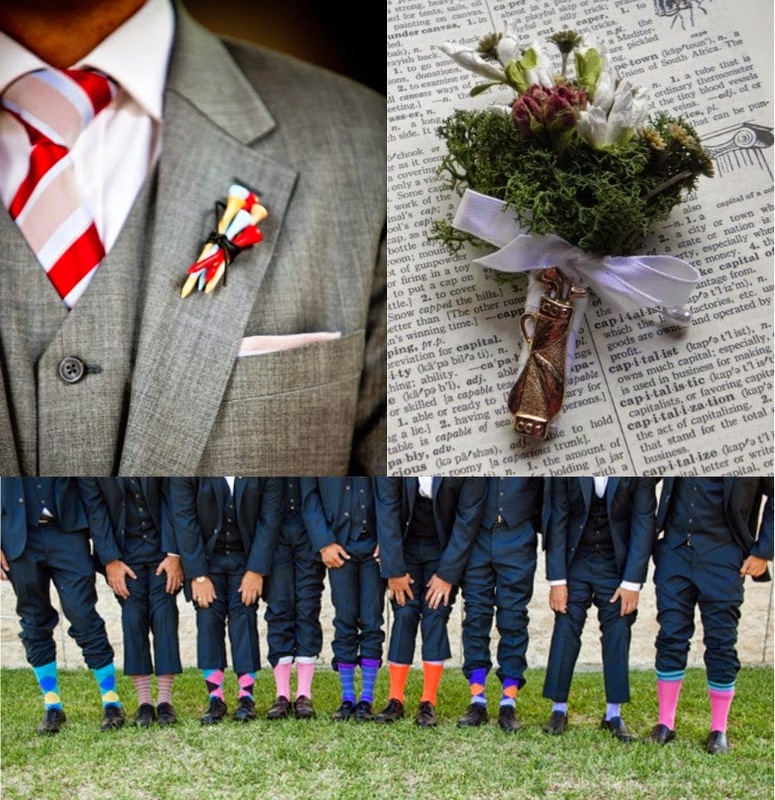 And we love to inspire you with fun and different things we come across as we live and breathe weddings! 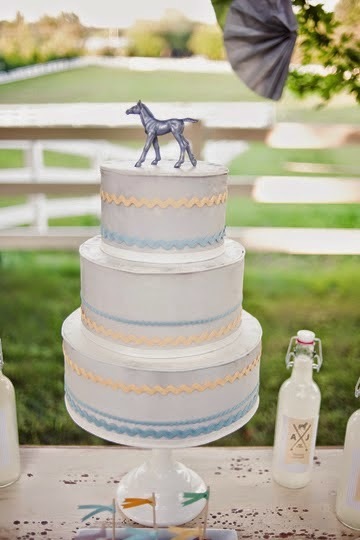 A Kentucky Derby-themed wedding? And why not?! 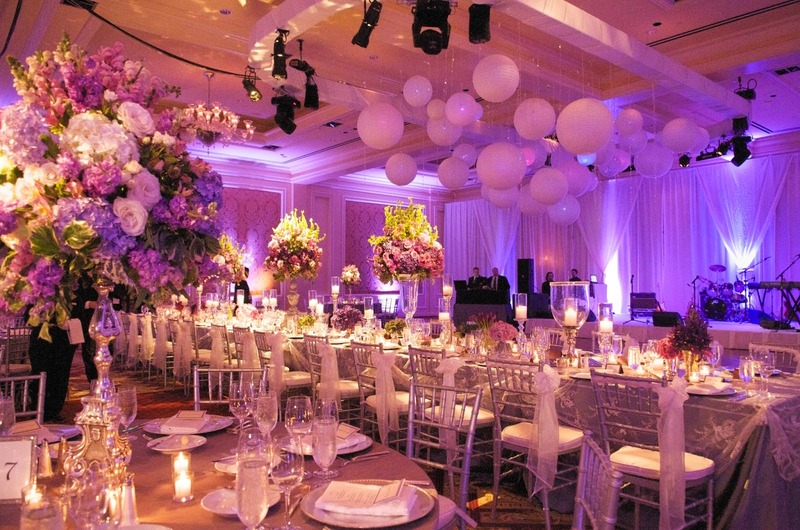 If golf is your – or his – game, find fab ways to work it into your wedding design! We hope you’ve enjoyed our little jog down memory lane! We look forward to our next 500 posts! Please let us know what you’d like to see here on Fly Me to the Moon! image credits/sources can be found at each original post; just click on the caption to check out the full post. It’s here, it’s here! Well, almost, so mark your calendars! Trunk show season is one of our crazy busiest but most favorite times of the year! 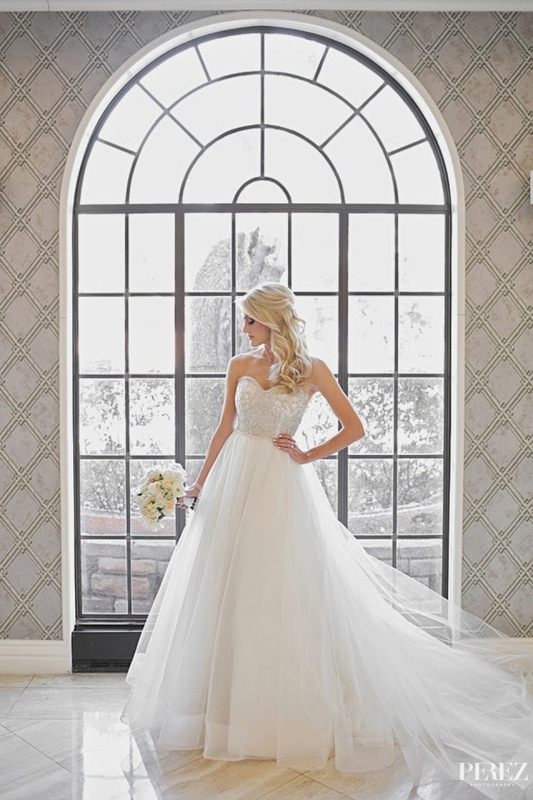 We get oodles of additional gorgeous gowns in from our incredible designers, offering brides the opportunity to shop sometimes double the inventory of our sample gowns. And very often, a representative of the designer – or sometimes even the designer him/herself – will attend the trunk show to consult with brides. Good times, people…very good times! So check out our schedule below and make plans to attend the shows featuring your favorite designers’ gowns! Designer Kenneth Pool with some of his gorgeous gowns during a Victor Harper Trunk Show/Fashion Show. 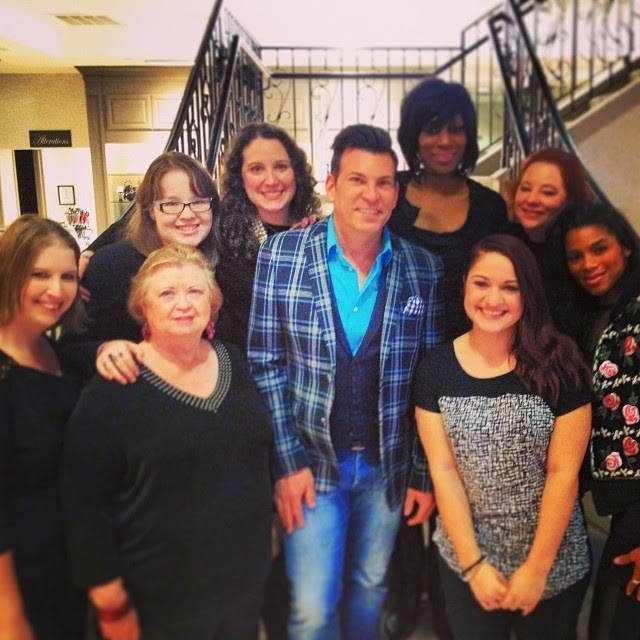 David Tutera with LuLu’s staffers during his trunk show. 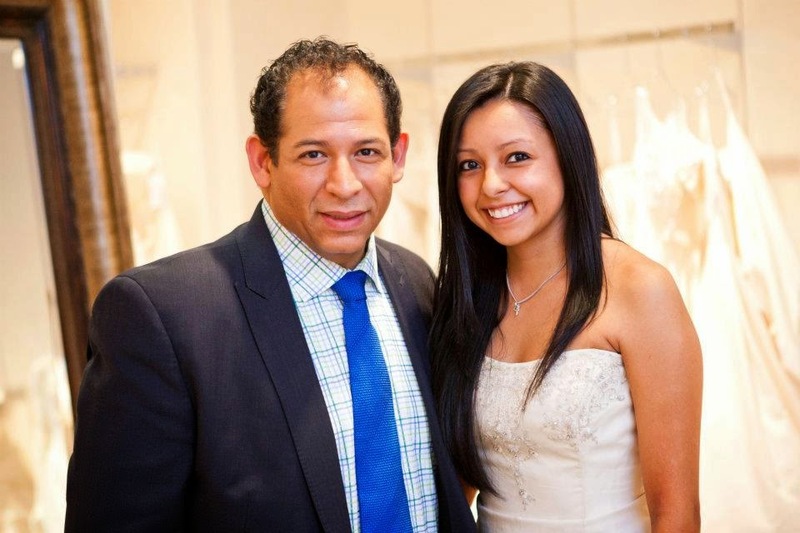 Designer Lazaro Perez with a bride during a Lazaro trunk show. 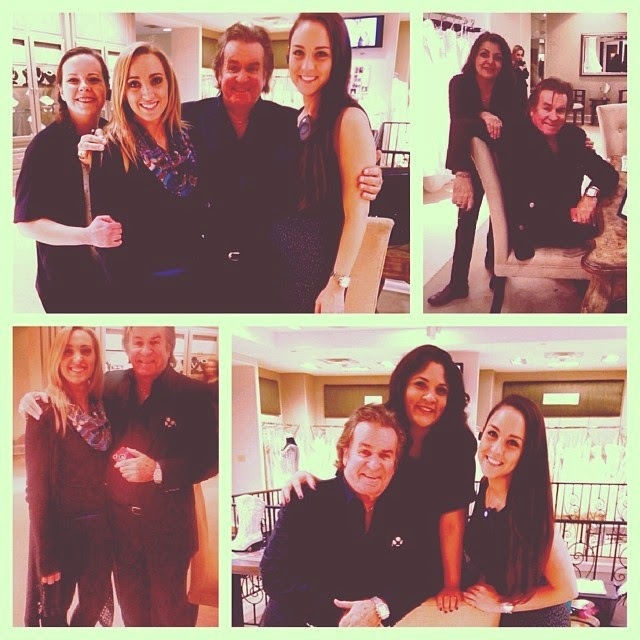 James Clifford Hjelm with StarDust staff during a trunk show for his James Clifford Collection. Be sure to check back regularly as we may add more shows! 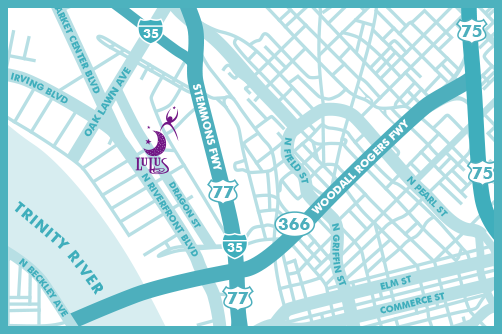 Be sure to make an appointment for any StarDust trunk shows: 972.781.1619. Real Wedding: Beautiful StarDust Bride and Wedding Industry Friend! 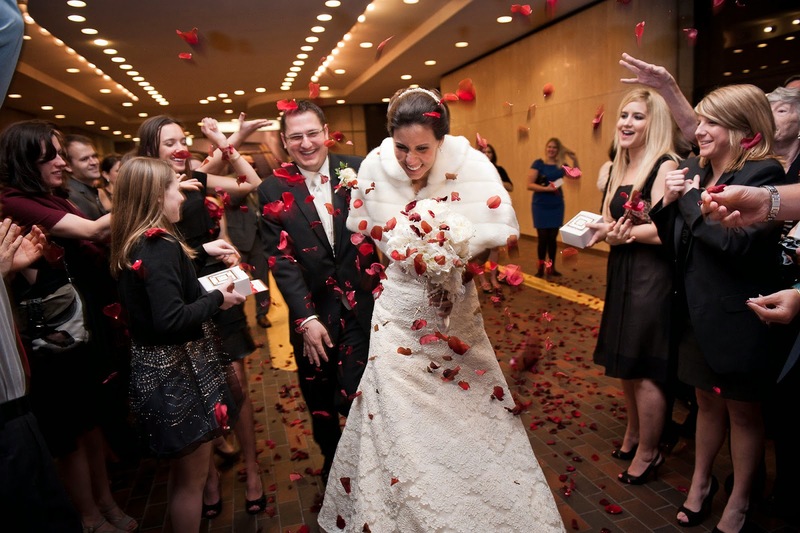 It’s so fun when one of our own – a fellow wedding industry pro – gets married! It’s especially exciting for us when we get to play a small part in their big day! 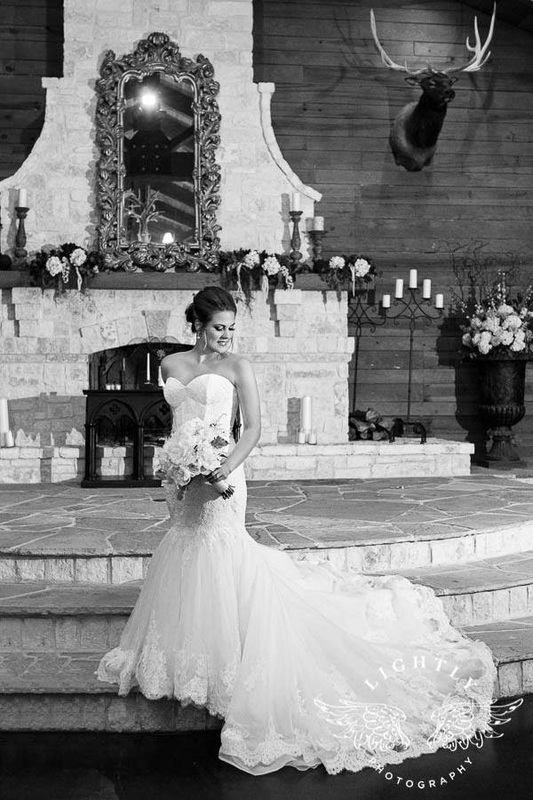 Look at these stunning photos from Perez Photography of the super-lovely Brittany Statt of Brides of North Texas. 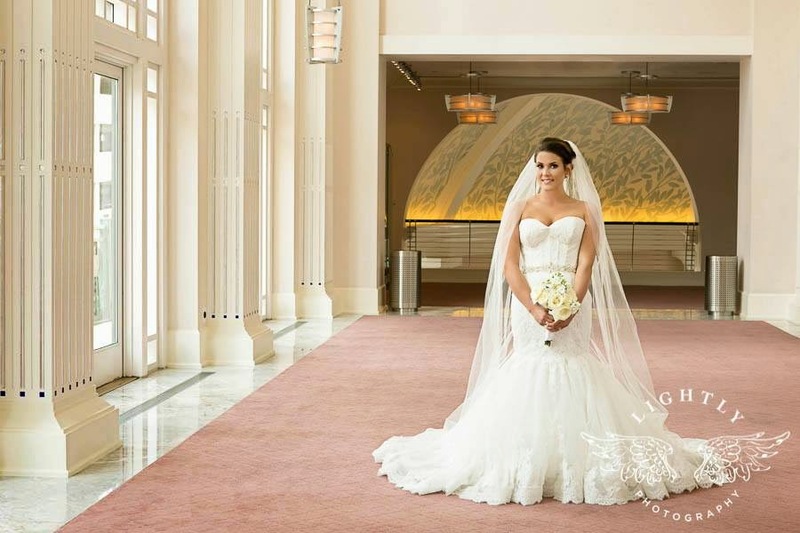 She is simply radiant in her Tara Keely (style 2360) bridal gown and Paris by Debra Moreland veil. She found both at StarDust! Doesn’t she look just gorgeous?! 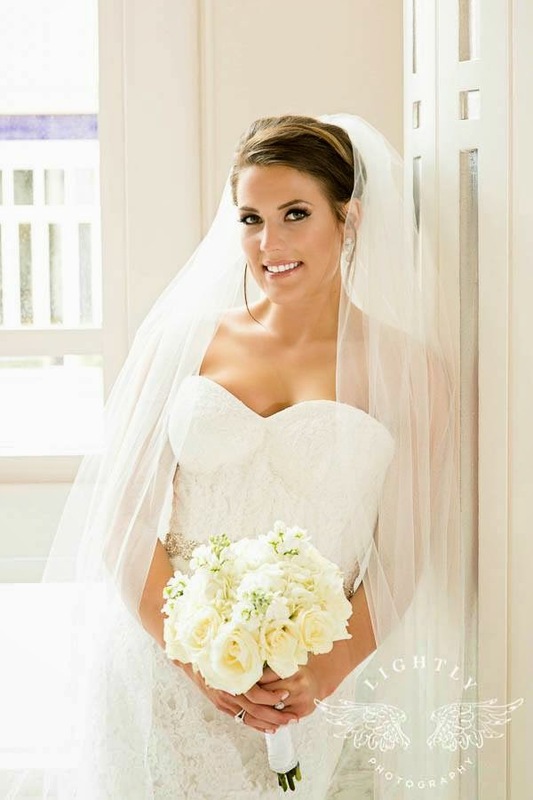 Brittany, thanks for sharing your fabulous bridal portraits with us! 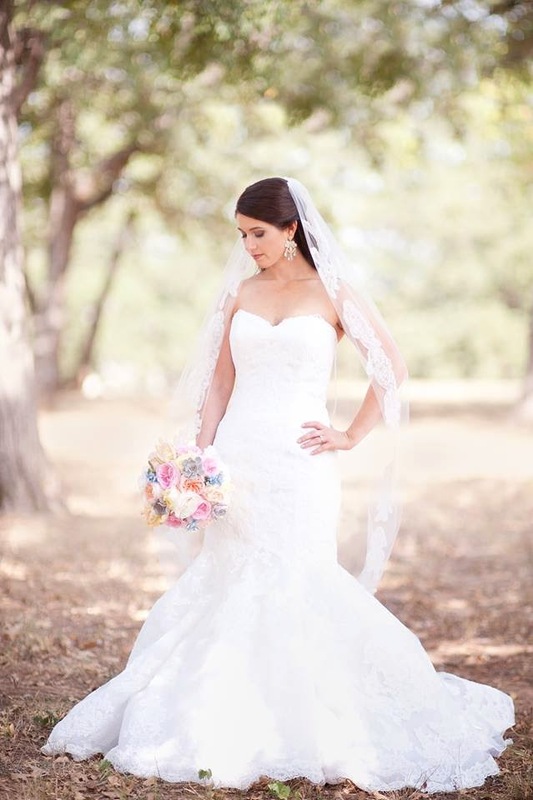 You are an incredibly beautiful bride, and we are so honored that you are a StarDust Bride! Congrats and all the best to you! Shoes! Sigh…What girl doesn’t love them?! And what better day to go all-out on some incredible shoes than your wedding day? 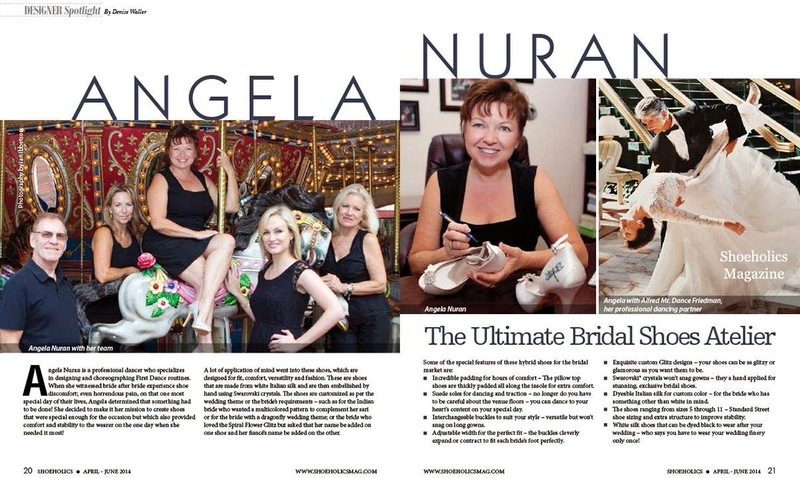 Professional dancer and choreographer-turned-shoe-designer Angela Nuran believes not only should your wedding shoes be fabulous, but also functional and comfortable! 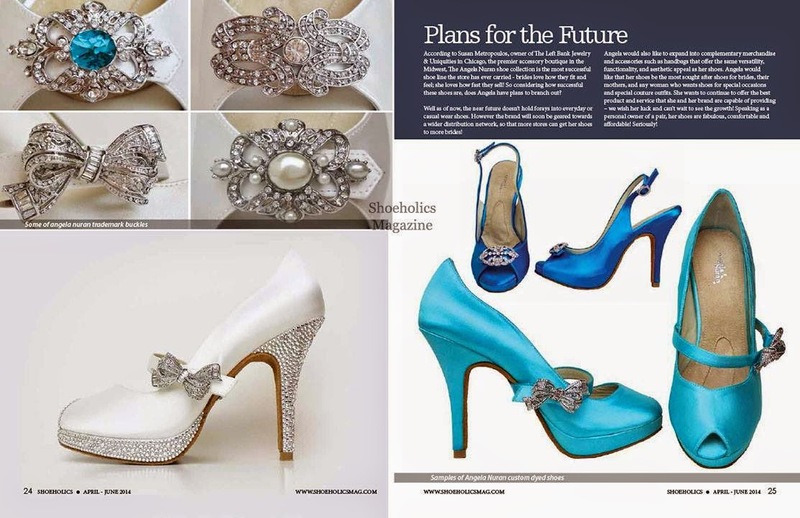 Learn more about her journey to creating beautiful and fashionable yet absolutely wearable for hours bridal shoes in the current issue of Shoeholics Magazine. Check it out! Want to get your hands on some gorgeous Angela Nuran’s? Look no further than StarDust! We have several styles for you to shop. And as the article explains, we can order customized shoes perfectly suited to your bridal style so you are sure to find THE shoe for you on your wedding day! Come and see them!